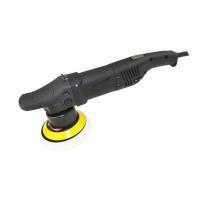 The orbital rotation of the J0585 Polisher stimulates the circular movement of the human hand while polishing. 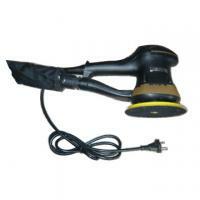 This tool cleans, polishers, waxes. 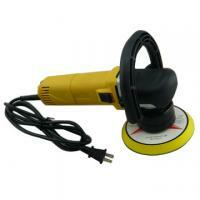 It brings out the shine of the surface for use for buffing and polishing wax. Also, it removes minor flaws such as scratches by rubbing them out. And it polishes existing finish and make them almost unnoticeable. 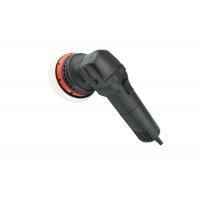 1) Forced rotation comes with dual action; This forced circular motion reduces vibration and fatigue in operation. 2) Constant Speed: Machine can keep stale output speed under heavy load. 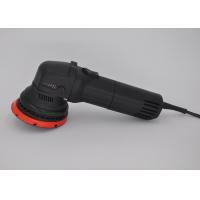 3) Manufactured for the automotive car detailing industry. 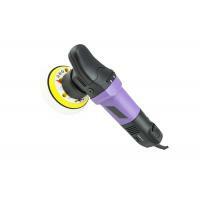 All-in-one sanding and polishing system for painted surfaces Duetto is equally effective working with soft or interface backing pads teamed with micro-abrasives during the defect correction step or with foam polishing pads and compounds during the polishing stage. Extensive research on random orbital dynamics and exhaustive testing resulted in the choice of a 12mm orbit for Duetto. The use of micro abrasive discs to correct severe defects creates a surface that is easily polished, radically reducing the overall time of the full correction process. 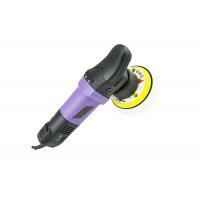 Duetto is so well balanced and low in vibration that the operator can easily control the sanding step by simply guiding duetto over the surface. 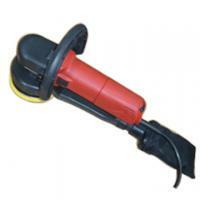 The ability of the operator to control the tool so efficiently minimizes the chances of creating rough and uneven surfaces that require time-consuming rework. The electronic module has built-in torque control, reducing the need for the operator to apply significant downward vertical pressure. 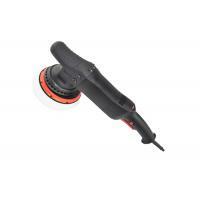 Another unique duetto feature is the rubber support that allows the operator to place duetto on a workbench without the abrasive disc touching a surface that might contain contaminants that could transfer to the workpiece during the sanding process. 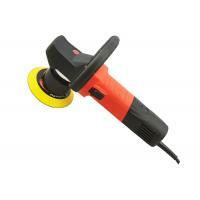 Compatible with micro abrasive discs and the appropriate 5” interface pad. 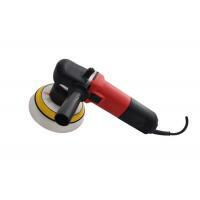 Professional Car Polishing Machine DA polisher Orbit 850w 125mm 5"